The CGC staff move into the SCDP office space and everyone scrambles to figure out their place at the new agency. A number of staff members get laid off. Don meets Sylvia at a hotel for a daytime tryst. 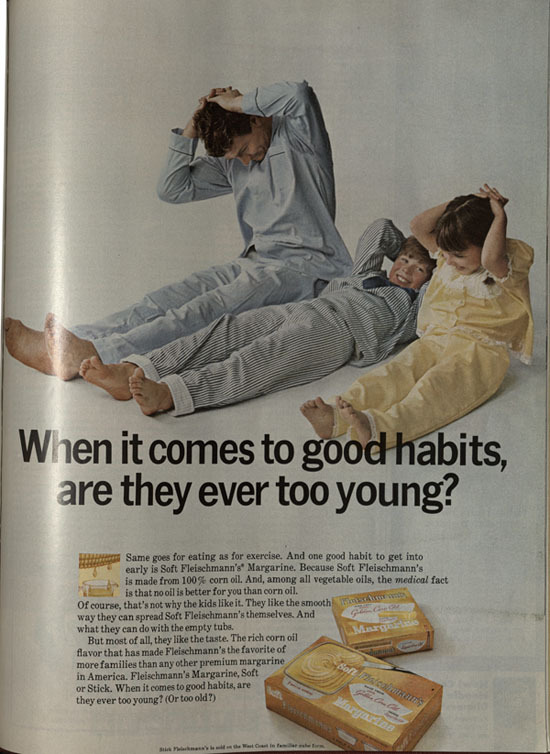 Ted leads a creative meeting discussing Fleischmann’s Margarine. Later he and Don continue brainstorming over drinks in Ted’s office and Ted drinks too much. Pete’s difficult mother shows up at his apartment and he becomes responsible for her care. Because of her issues Pete misses an important meeting with Mohawk Airlines. 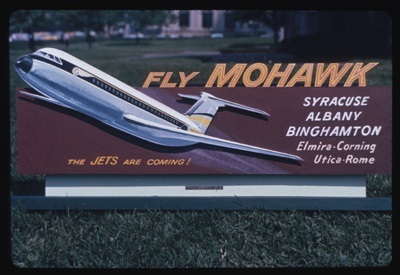 Ted and Don fly upstate to the Mohawk meeting in Ted’s airplane through a storm. Sylvia waits for Don at the hotel at his request and a red dress is delivered to her room. Joan is in pain and Bob Benson takes her discreetly to the emergency room, where he talks the nurse into admitting her. Later Joan returns the favor by advocating for his job during a meeting about staffing cuts. Sylvia breaks off the affair with Don and he seems devastated. 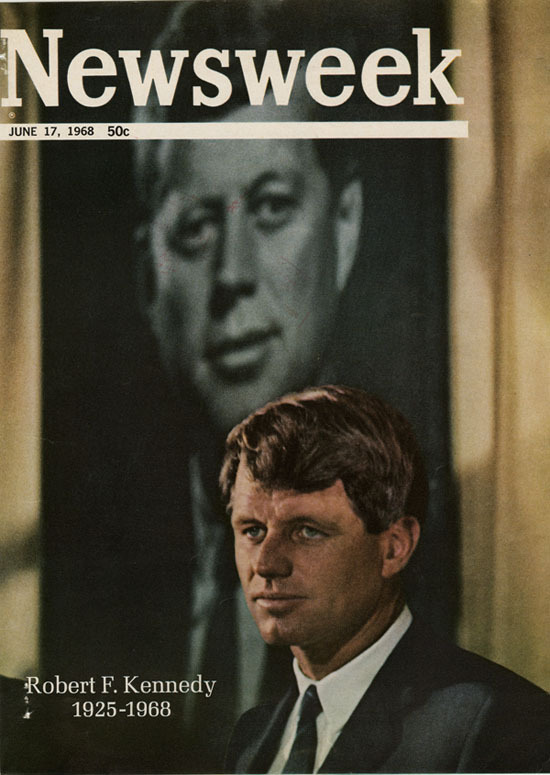 The episode ends with news of Robert Kennedy’s assassination, which Megan watches in tears. 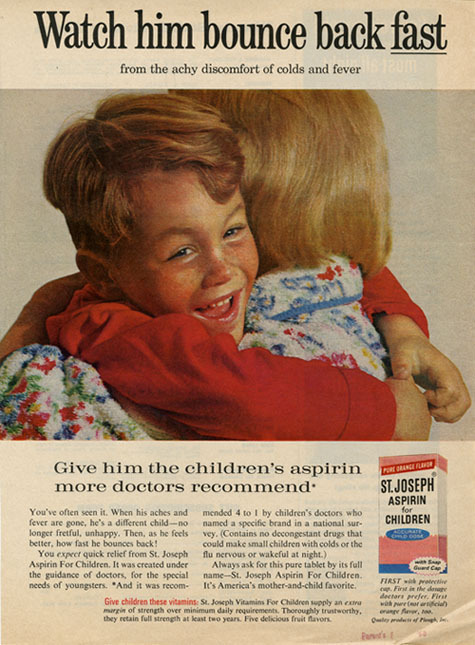 Episode seven’s plot referred to St. Joseph’s Children’s Aspirin, Fleischmann’s Margarine, Topaz Pantyhose, Mohawk Airlines, gin and tonics, among other things. 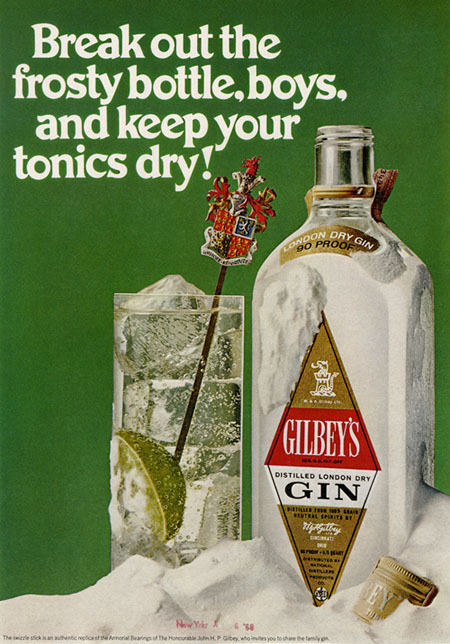 Enjoy our selection of ads and images that illustrate some of the products and cultural references mentioned in last night’s Mad Men. A gallery of our highlighted images may also be found on Pinterest and Flickr. I really enjoy these blog posts. Thanks!